If you are interested in moving to New Jersey but don't know what options are open to you or if you already live in New Jersey and are ready to move to a new town, you are probably wondering where! There are plenty of amazing locations in New Jersey. Learn more about these ideal locations so you can pick the perfect one for you and your family. Below, we have listed a few towns in New Jersey that are incredible places to live. Read more about Montgomery Township, Hillsborough Township, and Bridgewater here! Montgomery Township is located near Princeton, New Jersey. From this location, you can easily reach the Jersey Shore, Philadelphia, and New York City by driving! You are also near many local attractions, shopping destinations, services, healthcare providers, restaurants, and so much more! Country Classics' exceptional community, Fox Brook at Montgomery, is a premier single-family home community in Montgomery Township. If you are interested in learning more about the best of living in Montgomery Township, visit our community page. 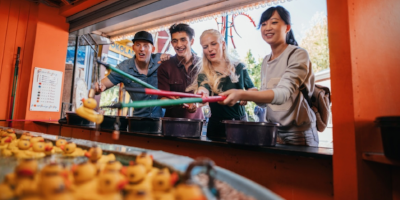 If you want to learn more about the location first, check out our Location Page to find out more about local attractions, restaurants, hospitals, shopping destinations, and more. The community is home to 3,600 acres of public and private parks; a Blue Ribbon public school system (Bridgewater-Raritan Regional School District); employment opportunities and numerous points of interest from shopping and dining, to historical sites and minor league baseball! Fairway 28 is the ideal location for those looking for community and recreation in Bridgewater, NJ. Our new rental community offers 51 luxury apartments with quick access to nearby trails, parks, gardens, golf courses, and more beautiful sights. Contact us for more information! 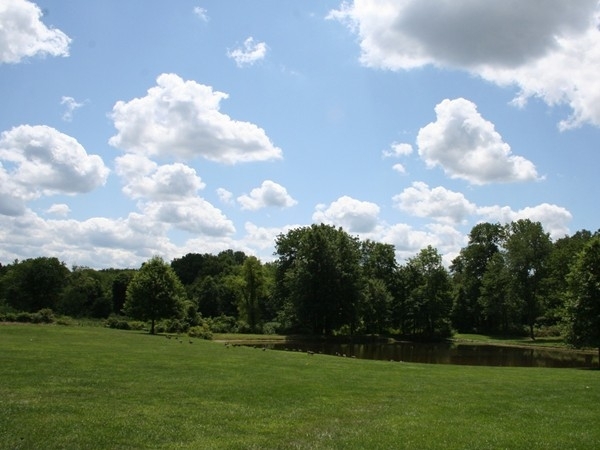 Hillsborough Township is another great town if you are looking for a more residential lifestyle! Hillsborough puts you right in the center of the action. You have New York City to the North, Philadelphia to the Southwest, and the Jersey Shore is a straight shot east. Nearby towns include Readington Township, Bridgewater, Franklin Township, Manville, and Flemington to name a few. If you are interested in building a home, Country Classics' thriving community Country Classics at Hillsborough offers the perfect opportunity to build the home of your dreams in this great town. Discover our amazing community and contact a sales rep if you are interested in learning more about Country Classic's homes.